I still distinctly remember standing in the lunch line at school when I had just turned thirteen. Being a grown-up seemed like an eternity away and reaching the milestone 21st birthday felt excruciatingly distant. I had always looked forward to becoming an adult… making my own decisions, my own money, and forging my own way through life… it was the epitome of freedom to me. Well, not only did the years from 13 to 21 dash by, but the following two decades accelerated past me almost as quickly. Before I realized it, I was knee-deep in my forties with two (almost) grown kids of my own. Reflecting back on all those years with their mixture of joy, sorrow, grief, fear, and achievement, I wish I would have had some insight into how fleeting life often is. 1. Resources never deliver the satisfaction you think they will. Whether it’s the amount of salary you earn, the car you drive, the vacations you take, or the house you live in, stuff never satisfies. Ecclesiastes 5:10 says, “Whoever loves money never has money enough; whoever loves wealth is never satisfied with their income. This too is meaningless.” All the years I chased newer cars, bigger houses, and better clothes didn’t make my life fulfilled. In the end, I realized I had been climbing up the wrong ladder the entire time. 2. Relationships provide your purpose. At 46 years old, I still often wonder what I want to be when I grow up, and what my actual purpose in life is, but every time I wonder that God reminds me that my purpose is fulfilled in how I treat others, not by what occupation I have. 1 Peter 4:10 urges, “Each of you should use whatever gift you have received to serve others, as faithful stewards of God’s grace in its various forms.” As long as I attempt to love and serve in all my relationships, as Jesus did, I’m fulfilling my purpose. It’s not about what I do but how I act. 3. Regrets are inevitable, but it’s never too late to begin again. There have been opportunities I’ve passed up and some I that I’ve screwed up, but I never have to give up because of any perceived obstacle, weakness, or worry. “For I can do everything through Christ, who gives me strength” (Philippians 4:13). Now, I may not be able to ever win a marathon or amass a million dollars in royalties from a best-selling book, but if God appoints something for me to accomplish, He will also give me what is necessary to carry it through to completion for His glory. And that’s what life is all about, anyway. 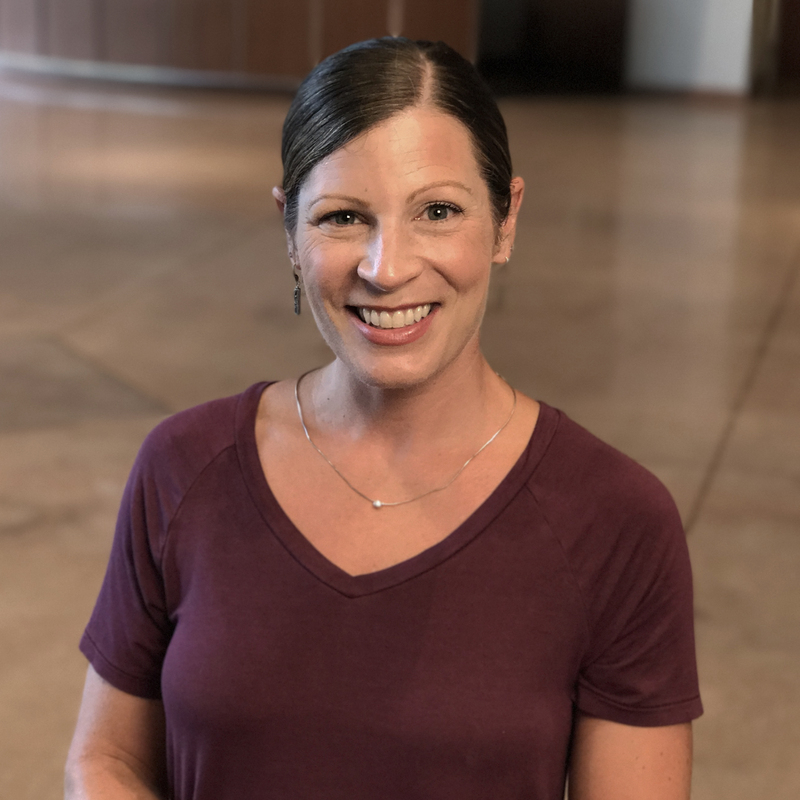 Jessica was the administrative assistant to Kathy and Keith in various areas including Vineyard FIT, Vineyard Groups, Missions, and Outreach.